Traditionally, software investors look for ‘network effects’ – companies become profitable if they have a network which grows on itself. That is how Facebook, WhatsApp, Amazon, Google, became so large. But now, we read that many investment companies are starting to look for the opposite – companies which can help decentralize the web – including Union Square Ventures and BlueYard, as this Economist article shows. They see this as where the future is going. 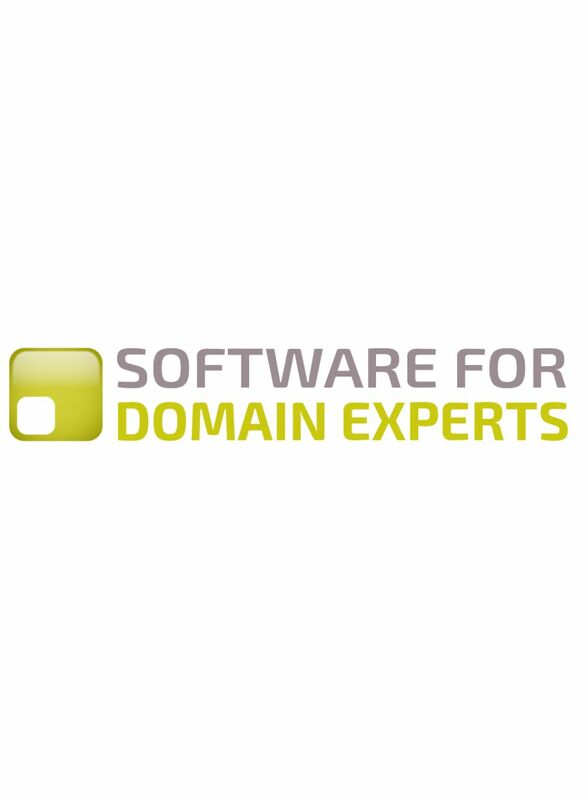 Software for Domain Experts doesn’t require decentralized technology – but the ideas go hand in hand – because many of the reasons experts are currently so poorly served by technology is because of large technology companies dominating the conversation. As examples consider the terms ‘big data’ and ‘internet of things’. Any expert, seeking to make better decisions or do better work, might care that there is a sensor or camera in a useful position, or there is some statistical data analysis on large data sets which can be helpful. Many experts do not need either sensors or cameras, or any statistical data analysis on large data sets. In this case, the ‘internet of things’ or ‘big data’ has absolutely no value to them. Yet the industry – the technology industry – acts as though ‘internet of things’ and ‘big data’ is the solution to any problem. It is more the solution to a technology company’s problem of seeking sales. There is nothing wrong with a technology company seeking sales, but it is not the motivation of the end customer – the domain expert – and so can only last for a certain amount of time. In the domain expert’s world, the ideal technology company is one which offers a useful service at a reasonable price without controlling anything. Not all Software for Domain Experts companies will reach a large scale – some, or most, may just earn enough money to pay a few salaries and some software development fees. But some may become larger. We also envisage investment opportunities making ‘platform’ tools for this sort of software, perhaps with some domain specialization (aspects of security or health for example).